For your convenience, we have compiled a listing of links to make your travel, stay and visit to Dublin Plein Air Painting Festival enjoyable. Please note – Dublin Plein Air Festival is not responsible for your travel arrangements or booking your accommodation. We have compiled this information as a reference list to assist you when visiting our festival. Whether you’re travelling by air, sea, rail or car getting to the Dublin plein air festival is very easy. We have Dublin International airport on our doorstep, we are fully serviced by rail and have the major road motorways coming into Dublin. Aer Lingus – The national airline flying world-wide. Ryanair – Flying between Ireland and most European destinations. Brittany Ferries – Car & passenger ferries, Ireland, UK, France and Spain. Celtic Link Ferries – Car & passenger ferries, Ireland, UK, France. 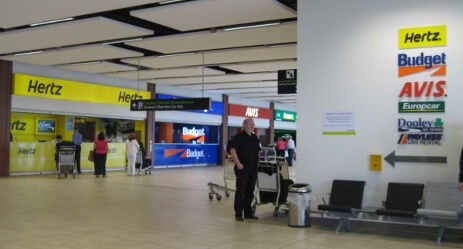 There are many car hire companies based in Dublin Airport and they have many other depots around Dublin and Ireland. Fingal and Dublin are spoilt for choice with a very extensive range of accommodation; everything from hotels, bed-and-breakfast to camping sites. 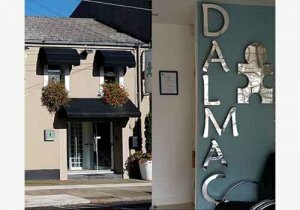 DALMAC – provides host family accommodation in Skerries and Rush in North County Dublin. Host family accommodation is based on a single room, sharing family bathroom – host families may or may not have children and/or pets. 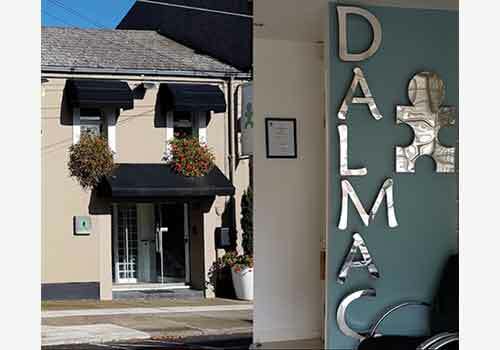 Host families are based in Skerries or Rush in North County Dublin. They will provide your accommodation needs during the festival on a bed and breakfast (continental breakfast) basis. Accommodation includes an administration fee. Note : Minimum stay is 3 nights. North Beach campsite – For those plein air painters with camper vans or like camping. It is a good central location for the festival. It is recommended that you bring most of your art supplies with you but in the event of not being able to do so there are many supply stores that can provide you with whatever you require when it comes to art materials. The Dublin based Evans Art Supplies is a long established company and has been supplying artist materials in Ireland for many years. 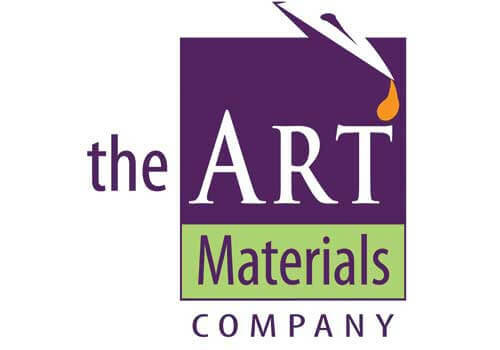 The Art Material Company is an online art supplies company and is our sponsor for the Swords paint out. They are friendly and can provide you with any art supplies you require. You will be spoilt for choice when it comes to eating, drinking and socialising in Dublin and particularly within Fingal. We have every type of eatery to suit every person’s budget. We are currently compiling a large list of both restaurants and pubs for you. 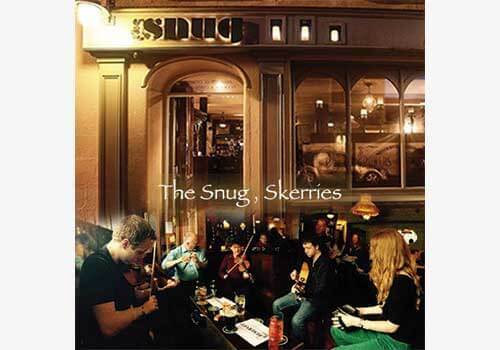 Visit our website in the coming months to get a list of the added restaurants and pubs. As we approach the start of the festival, we will be making you aware of events that are happening outside the painting festival that may be of interest to you while visiting Dublin. We can assure you however that you will have a very busy and enjoyable week, as there are many social events that are part of our festival and to which all participants will be invited. If you are interested in getting involved as a volunteer for the festival please contact us. We do like to create a community feel within our festival.